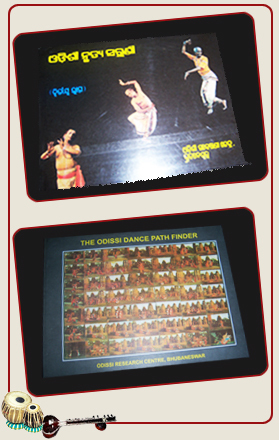 This book tells about the role of an alphabet primer in Odissi Dance. This Second Volume published from Odissi Research Centre aspires to delineate the Vocabulary and Kinetic Phraseology of the Dance Form. This book has also attempted nomenclatures for both still and mobile points. 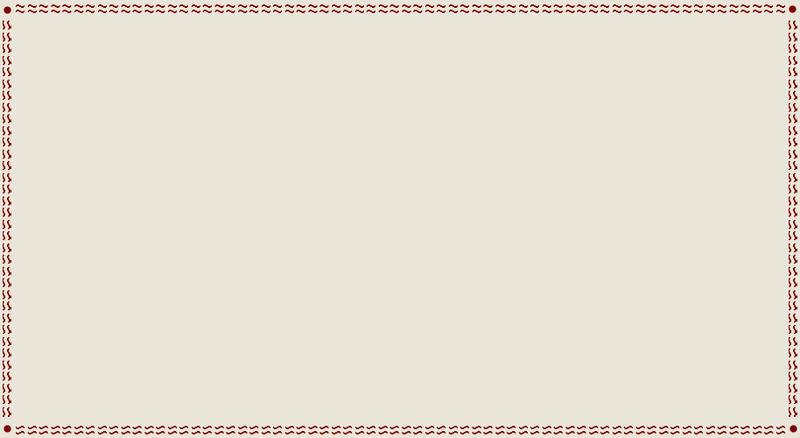 The rationale behind this to two fold purposes of codification and fixation of stylistic stance norms and secondly for use as a tool for imparting training both oral and visual. It continues the pursuit of stylistic purity which is indispensable in the learning of any classical dance form; without it, no training is complete.